Brighton is another of our service locations in the South Coast of Britain from where we receive frequent calls all the year round. We keep a wide base of permanent clients in Brighton who seek the services of our locksmiths when necessary. Whether you are locked in or out, facing normal lock issues or trying to mend damages caused by burglary attempts in Brighton, we have a solution for everything. Just give us a call if you have misplaced your keys, damaged it somehow or had it stuck trickily in the keyhole. Our specialists are only 20 minutes away. 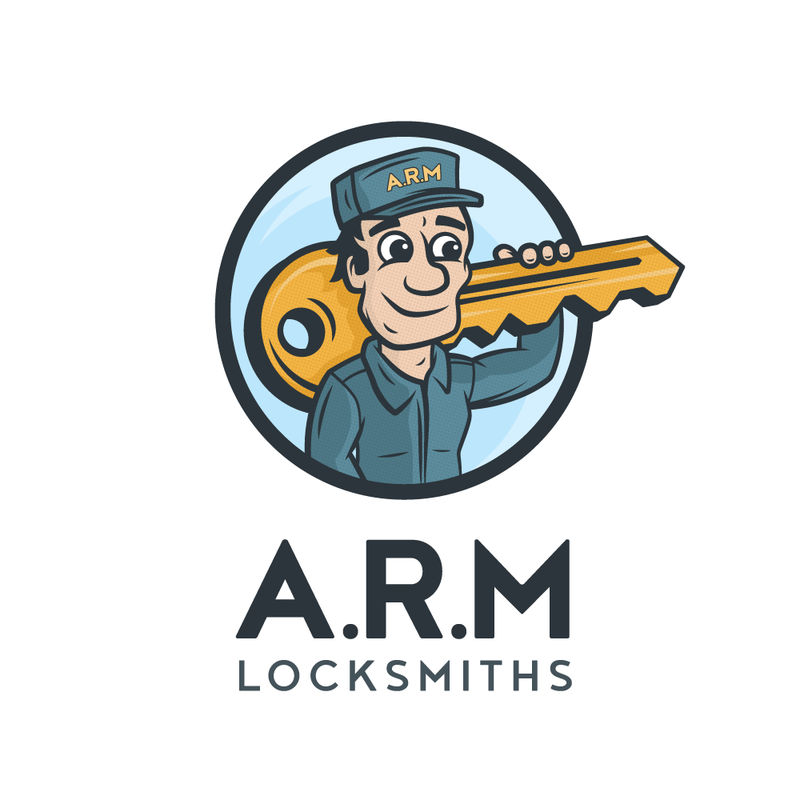 ARM Locksmiths is a one-stop solution provider for all kinds of issues related to locks and keys. This We are supported by a large group of locksmiths who have training and experience in working on all kinds of locking units with unparalleled efficiency. They are good at handling mortice dead locks as well as they can fix sash locks. Aside, they also design keys replicating the older ones, in case it is no longer useable. Our locksmiths work with a kit of advanced equipment that makes the job convenient and quick for them. For replacement, we have a huge collection of products to supply our clients with. We understand the emergency of such situations which is why we carry with us the apt substitute for the unit. You can either request for a particular alternative from our collection over the phone, or choose from the options our locksmiths carry to the site. The products are all protected by a manufacturer’s guarantee period of 1 year. Any problems that arise in mean time will be sorted for free by our professionals. The locks we provide are all insured by the British standard BS3621. Thus, you can rest assured about the quality of products procured through us.